People store all kinds of things at Affordable Family Storage for a variety of reasons. We’ve discovered over the years that many people hold on to items in the hope that they will become valuable one day, with varying levels of success. In today’s Affordable Family Storage blog, we take a look at some “collectible” items that never really lived up to expectations. If you were alive in the 1990s, you probably at least know about the Beanie Babies craze -- and you may have even owned some yourself. Back in the day, many people obsessively collected the small stuffed animals under the premise that they would be worth a lot of money in the future. 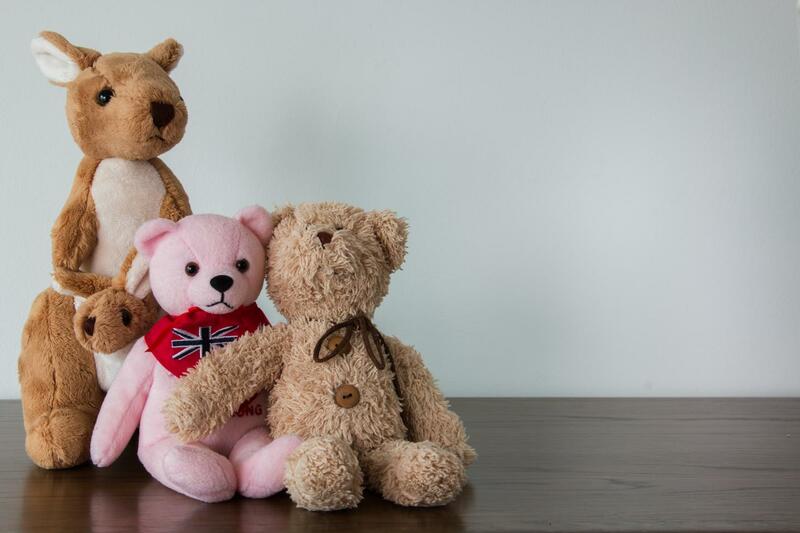 Unfortunately, those collections haven’t really paid off, with many Beanie Babies now residing in boxes and containers in garages and storage units like the ones at Affordable Family Storage. A few Beanie Babies have paid off for collectors, however. One of the most valuable animals is the Princess bear, a bear created as a tribute to the late Princess Diana. Other rare Beanie Babies include Claude the Crab, Mystic the Unicorn, and the magenta Patti the Platypus. Do you have a box of Beanie Babies in your Affordable Family Storage unit? You may have one of the rare ones tucked away. If you don’t, wait another 20 years -- the ones you do have may be worth something in the future! Collectible figurines are common items that were thought to be valuable that really didn’t have much of a payout. Common figurines that can be found in storage units like the ones at Affordable Family Storage in Des Moines are Hummel figurines and Precious Moments figurines. While there are still a few that can fetch a decent amount of money, most aren’t worth the hundreds or thousands of dollars that they may have been in the past. Happy Meal toys fall into a similar category as the figurines we mentioned earlier. Since their official introduction in 1977, Happy Meals (and the fun toys that came with them) have been a staple of childhoods for generations. With tie-ins to popular movie franchises like Star Trek: The Motion Picture, E.T, and numerous Disney movies, Happy Meal toys have been a popular collection focus for people with a variety of interests. Unfortunately, many of the toys have minimal value now due to their mass production. Certain older sets, however, may still have some value to collectors! If you are looking for a storage space in the Des Moines area to keep your collectibles that will surely be valuable in a few years, Affordable Family Storage is the place for you! We offer climate-controlled storage units in several sizes so no matter how much stuff you need to store, it will be safe and secure. Reserve your unit via our Des Moines location page today.